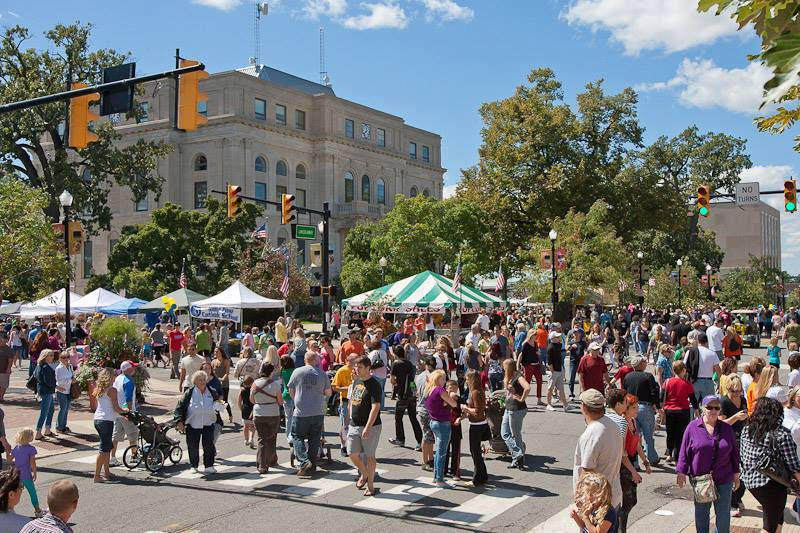 10 Days to Apply to Valparaiso Art Festival Indiana! Deadline to Apply is January 31, Apply Today! The Valparaiso Community congregates on the streets for different themed events annually! The Valparaiso Art Festival will take place on these streets. Amdur Productions proudly announce a new show on the streets of Valparaiso, Indiana this June 29 and 30! The city of Valparaiso couldn’t be more excited for and supportive of this art festival. 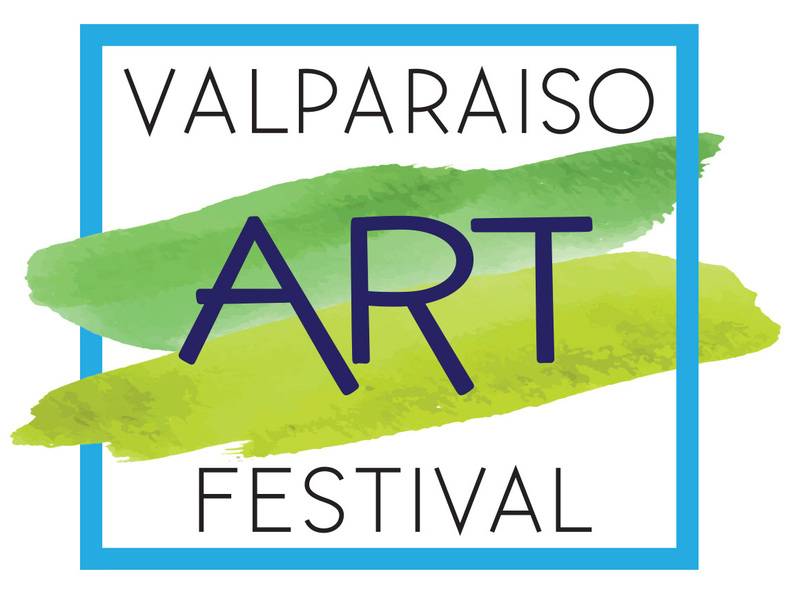 Home to many well attended different themed events, Valparaiso is excited to bring an art festival to their summer of fun. The festival will take place in the downtown area along vibrant streets full of charming cafes, restaurants and shops. You can use your Pro Pass coupon code for the fest application and apply for FREE! The Pro Pass code only works on Juried Art Services application. All info is subject to change. Please check AmdurProductions.com for updates.